An angle grinder is one of the most popular power tools that can be found in about as many homes as it can in professional workshops, and the most important aspect of any angle grinder is of course the grinding wheel. 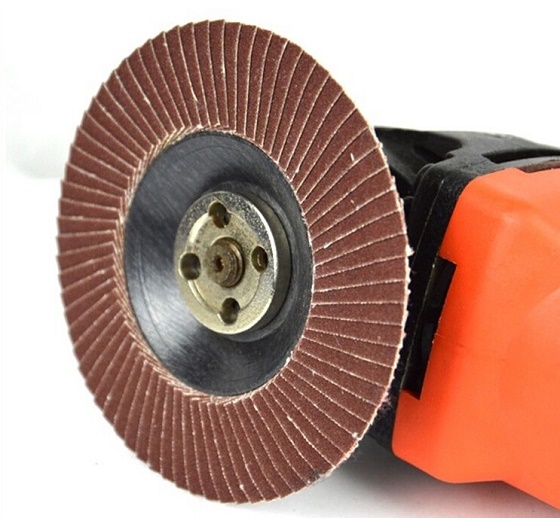 The grinding wheel is the attachable flat panel composed of an abrasive compound that looks like a CD and is used to grind and cut a number of different materials. Depending on exactly what kind of task you need them for, you can easily find grinding wheels for sale that come in different sizes and are made out of a variety of materials. They also vary in price as well, seeing as how the diamond discs will obviously be more costly than the synthetic resin. But more importantly, there are a few other factors that you need to keep in mind aside from the price. Firstly, you will need to consider the capabilities of the angle grinder itself. Both the power tool and the grinding wheel that are attached to it can go up to a certain operating speed that is considered to be within the bounds of their capabilities. If this limit is surpassed, or if the angle grinder is fitted with a disc that doesn't match up to the rpm at which it operates, then it can be dangerous or life threatening to the one operating it. 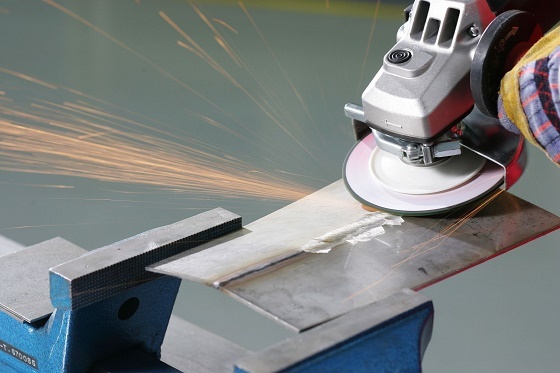 Luckily, both the grinder and the grinding wheel have their speeds and limits clearly marked so you can't miss them. An important piece of information that you need to remember is that some grinders are rated in revolutions per minute, while others in metres per minute. Next, you will need to see which material you will be using it on. Once you know whether you will be working with stone, wood or a metal alloy, you can find the best choice for the task at hand by the composite material, grain size, and wheel grade of the grinding disk. And finally, what you will need to remember is that these wheels are an expandable tool that needs to be replaced and switched out, and to keep using one that has either been worn out or gotten damaged is an unnecessary risk. Exactly how frequently you change your discs will depend on how often you've used them and the durability of the disc itself, but ideally you should be looking up grinding wheels for sale as soon as you find any sort of flaw with it.